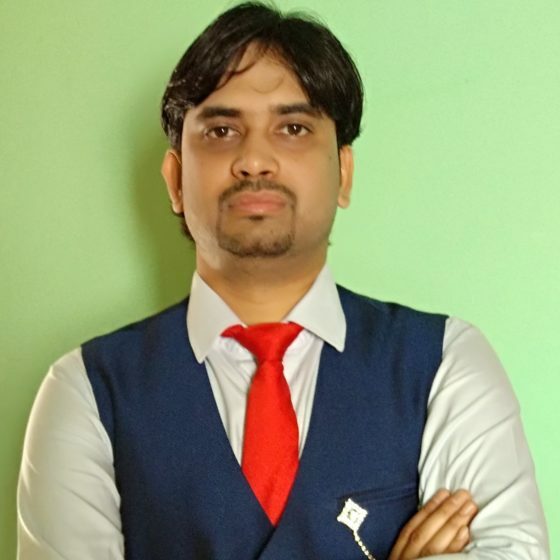 With over 10 years of experience in the administration of complex Active Directory infrastructure on Microsoft Windows Server and Cisco based network environment, Surender has the breadth and depth of experience needed to quickly understand the network and craft the most suitable solutions for a business. Great tutorials. Keep posting new articles time and time again.